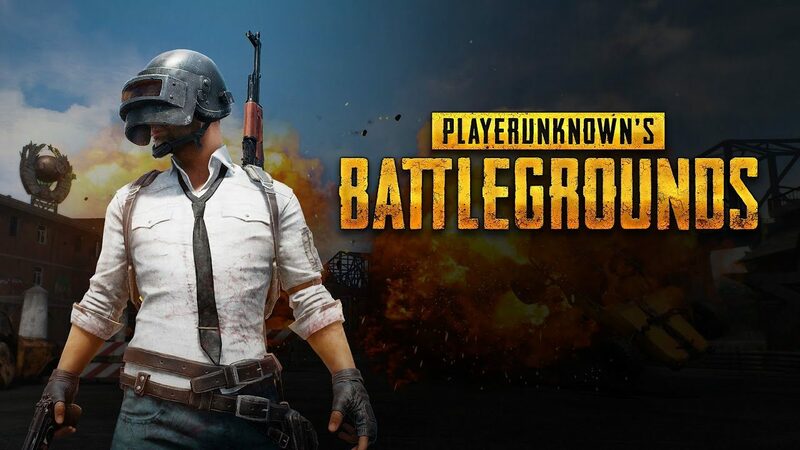 About a month ago, it was announced that Bluehole and Brendan “PlayerUnknown” Greene’s PlayerUnknown’s Battlegrounds broke through the 1 million concurrent player mark. 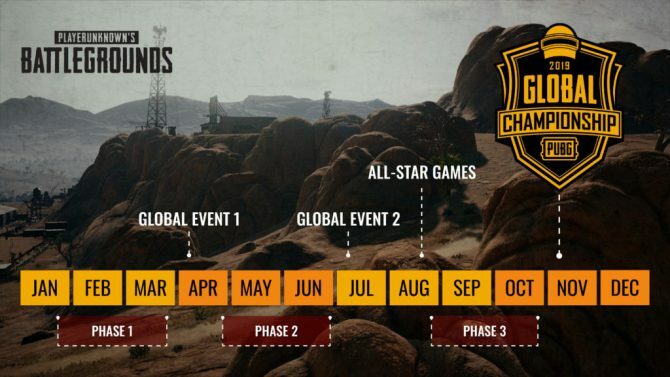 Then, near the end of September, we learned that it had broken 1.5 million players. If you thought that player-count was going to slow down anytime soon, perhaps it’s time to reconsider. 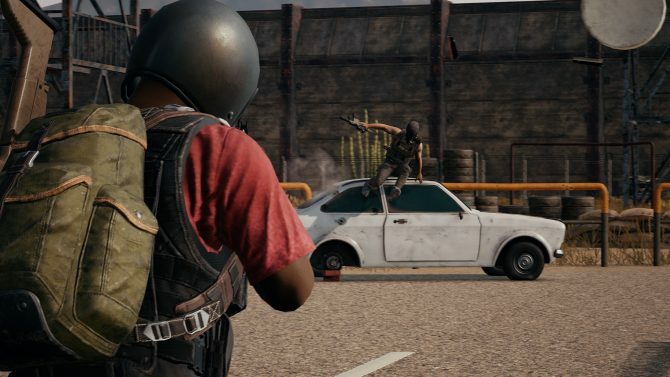 PlayerUnknown‘s Battlegrounds is well on its way to 2 million concurrent players, according to the Steam player data acquired by Kotaku through Steam Charts. 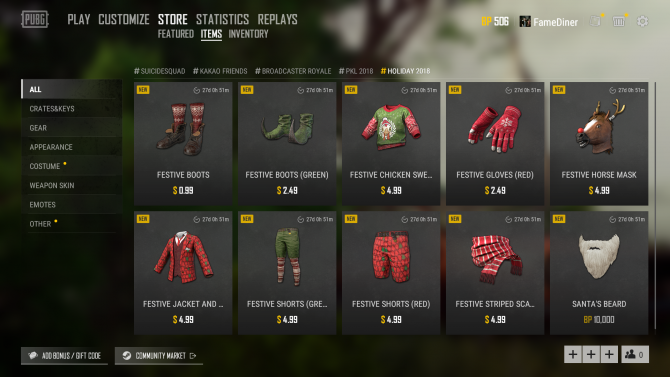 While Steam itself has around 16 million active users at its peak, about 1.96 million of that number have consisted of people playing PlayerUnknown’s Battlegrounds. To perhaps explain a little of how this concurrent player mark is achievable, it’s important to note that PlayerUnknown’s Battlegrounds has so far sold 13 million copies, and it still hasn’t been released on consoles. Once that happens, the game is likely to extend to extraordinarily higher numbers. 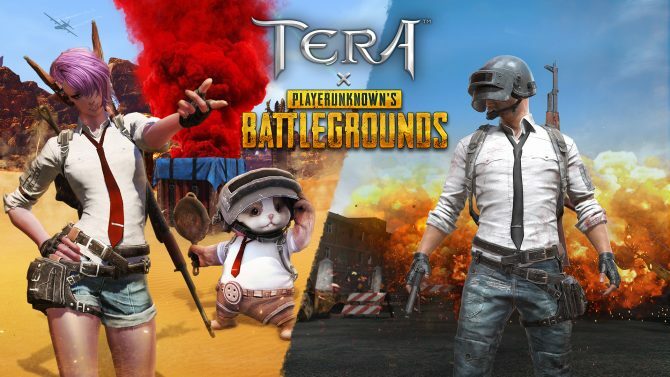 PlayerUnknown’s Battlegrounds is currently available on PC through Steam’s Early Access program for $29.99. The game will be launching on Xbox One through its Xbox Game Preview program, although no release date has been set besides sometime this year. The game is expected to see its full launch sometime in 2018.